"I tried to think of any and every excuse not to come to the training, but I am so glad I did. Best training I ever had." 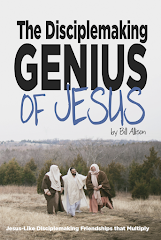 Disciplemaking Is Relationships is a training experience that helps you and those in your life and ministry explore the disciplemaking genius of Jesus... together. If you're interested in pursuing a Jesus-like disciplemaking way of life, this training is for you—whether you're a stay-at-home mom, a student, a volunteer, or a paid ministry leader. The DIR training manual is full of disciplemaking goodies that are great for small group study and application (including the small group knows as "your family"). 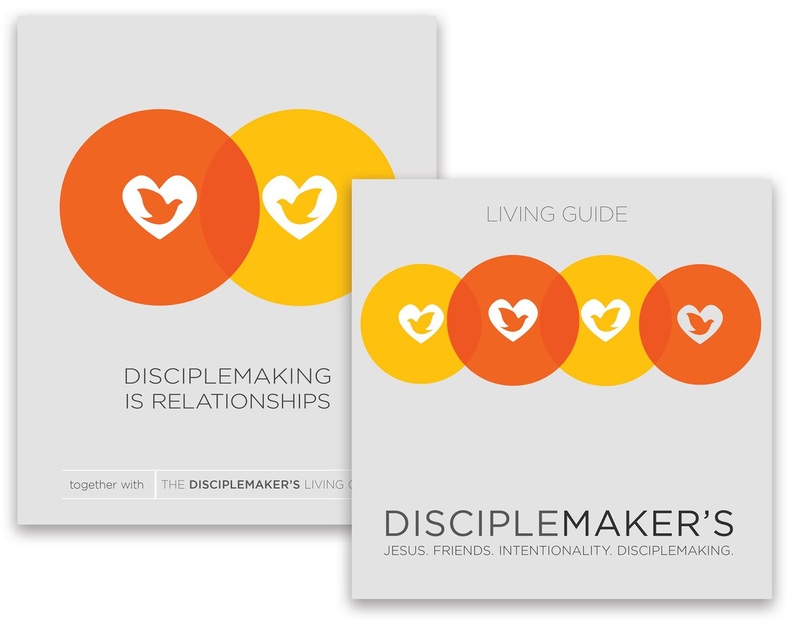 The Disciplemaker's Living Guide is 25 small group studies to help you wrestle the disciplemaking genius of Jesus together. For more information about bringing this training to your ministry, contact Cadre Ministries. 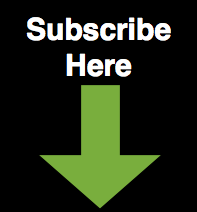 For a FREE audio on D3 Disciplemaking, go here.